Bluno Bee is a serial to bluetooth 4.0 module, it adopts XBEE form factor which is compact and is compatible with all shields with XBEE socket. 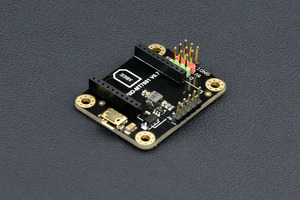 Bluno Bee is designed to have voltage regulator which supports both 5V and 3.3V MCUs. 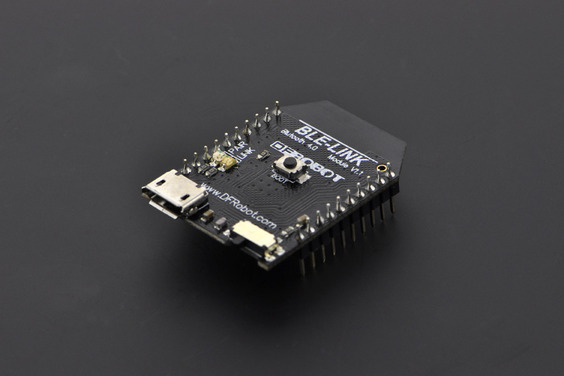 Bluno Bee is talking to your Arduino serial port , and able to turn your arduino to bluetooth 4.0 (BLE) ready instantly. 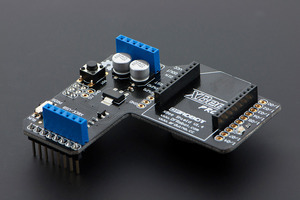 Simply get an Arduino IO Sensor Expansion Shield and plug this module to xbee socket, you have an Arduino BLE ready board. 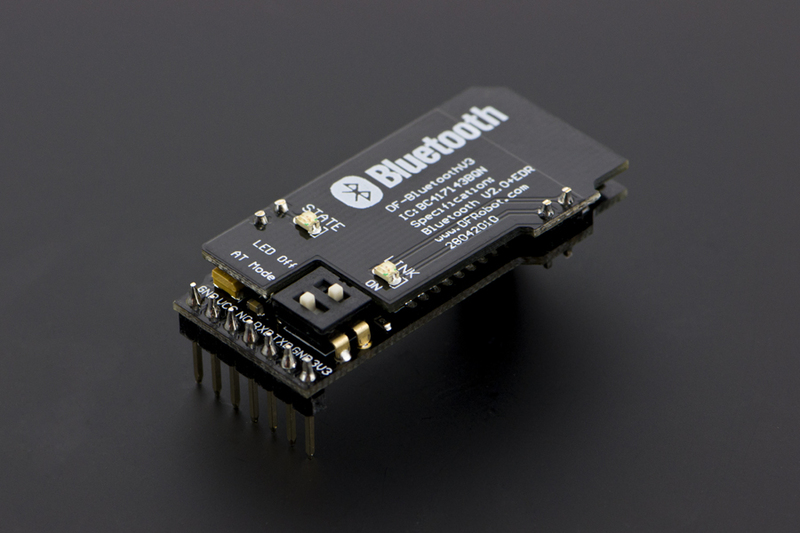 With two Bluno Bee, two arduino are able to communicate with each other via Bluetooth. You can enjoy features like point-to-point wireless transparent transmission, master-slave machine setting, wireless code (sketch) uploading and HID connection with PC. 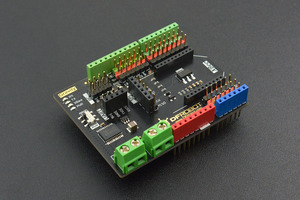 For more compact size or want an all in one arduino ble board, we recommend our Bluno series, they are based on Arduino Uno or Arduino Mega and with Bluetooth 4.0 (BLE) build-in, they are more cost effective and compact. 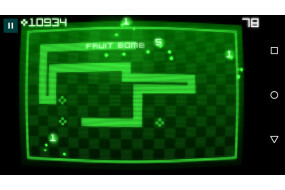 We've also developed Apps (Play Bluno) on both Android and IOS platform for you to start playing between phone and arduino immediately. 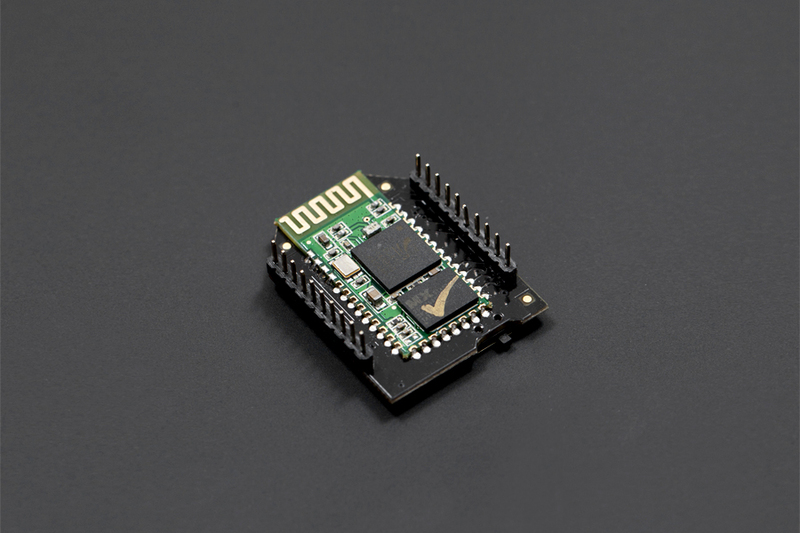 At the same time, we provide developers more freedom and support: users can not only debug Bluno - An Arduino Bluetooth 4.0 (BLE) Board through AT command, but also update BLE chip firmare via USB. It is suitable for applications like wearable device, for example a smart pedometer bracelet with Arduino + Android/IOS. 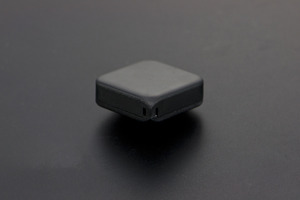 By linking into star network of low power consumption, BLE achieves rapid real-time communication. 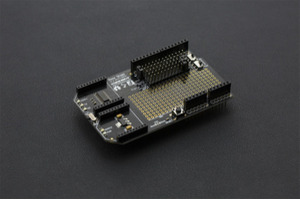 Compatible with APC220 communication interface, can be directly used in I/O Expansion Shield, Romeo, XBoard and etc,. It can be plugged into the Arduino controller using the XBEE base for Bluetooth wireless control. 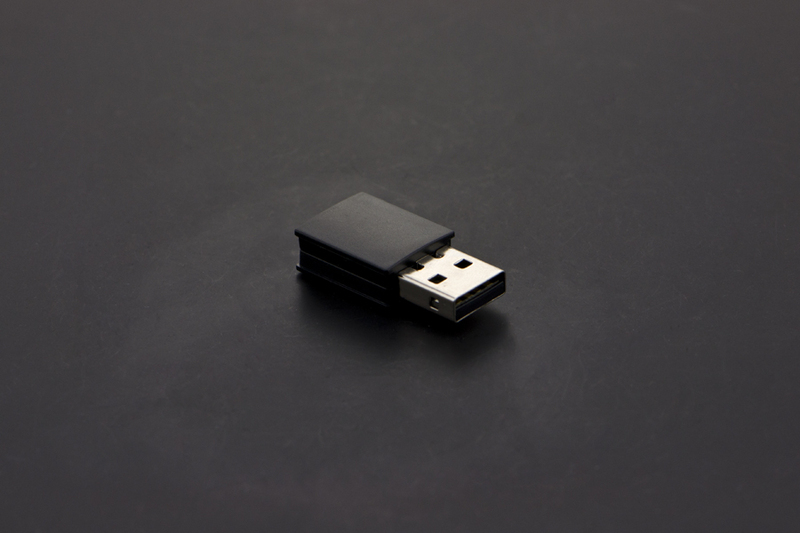 Standard USB interface. Support for firmware update via USB. Install Arduino UNO USB driver, default host mode. 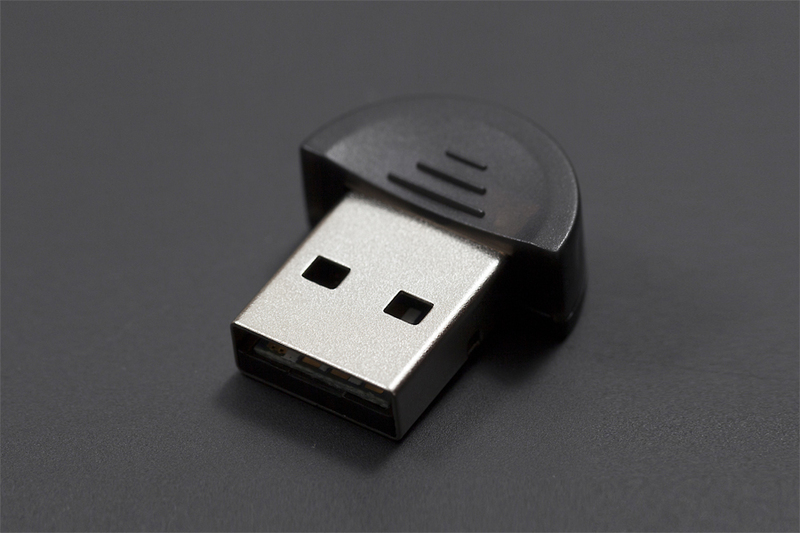 USB2.0 standard interface. supports the native Windows Bluetooth stack. Trick or Snake? Classic game, new way to play!